Dexter was shooting near E 2nd St and E Marina Dr in Long Beach yesterday. 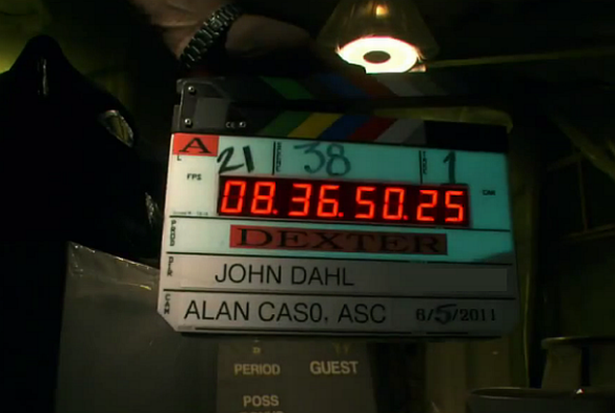 Check out after the jump a new spoiler free photo from the set of the eighth season of Dexter. Stunt coordinator Wally Crowder shared the following photo from the set of season 8. His son, Shawn Cowder, Michael C. Hall's stunt doubler, is preparing for a difficult scene.